Guaranteed safety! The LPG tank system against the effects of time! 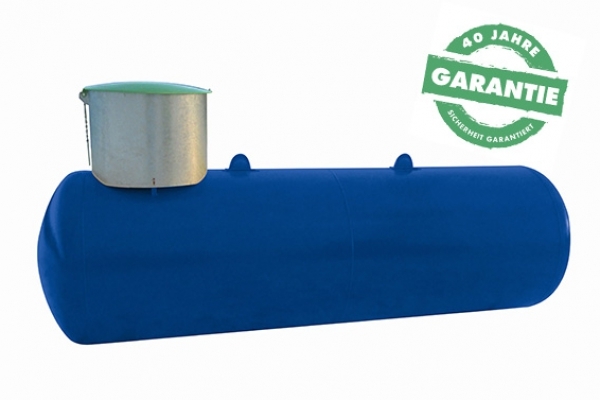 Complete vaccination for LPG tanks against all recurring inspections!